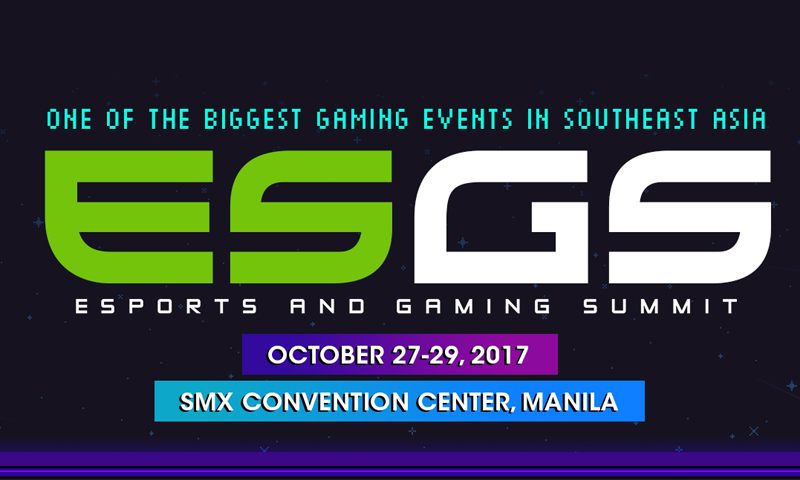 The Esports and Gaming Summit (ESGS) for this year is happening this weekend at Halls 2-4 at the SMX Convention Center this Friday to Saturday (Oct. 27 – 29, 2017) and I couldn’t be more excited. 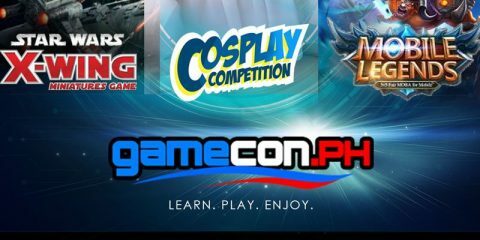 For three days con-goers will be immersed in the world of video games and eSports in Pasay City. 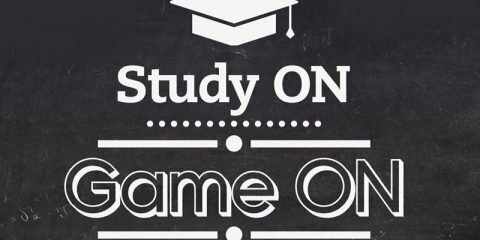 Ranida Games – will feature the fighting game for Bayani: Kanino Ka Kakampi? 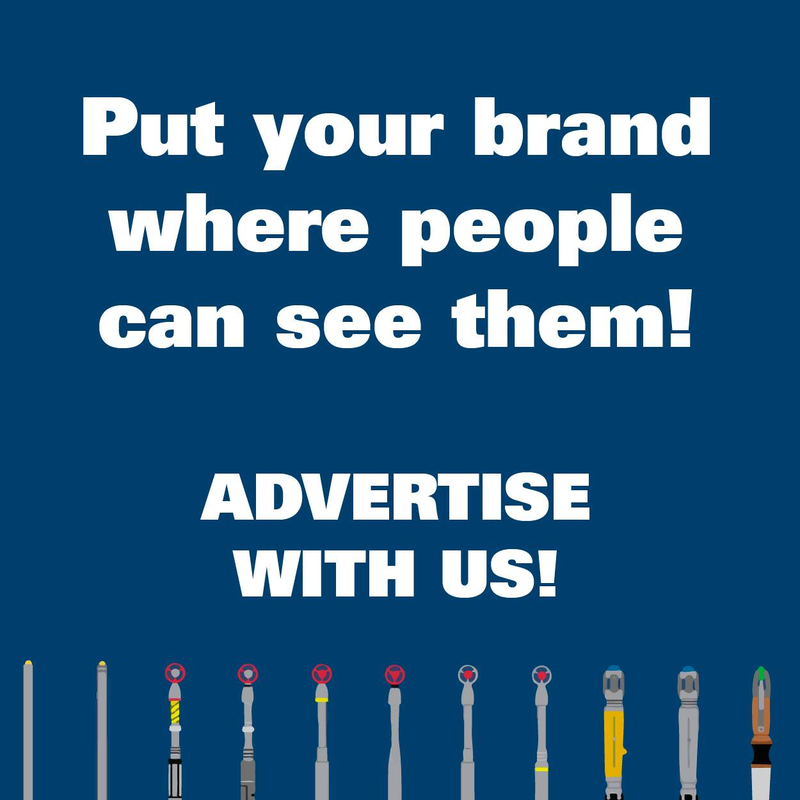 Synergy 88 – will also bringing in surprises for their projects. 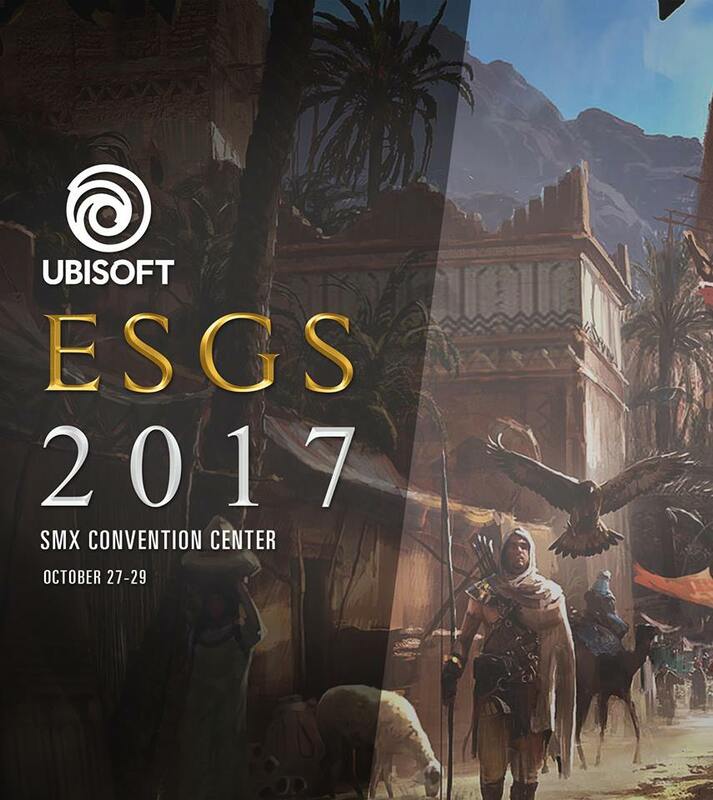 Aside for the above mentioned companies, it seems that ESGS this year will focus on Mobile game developers and tournament organizers. Games like Heroes Evolved (R2 Games) and Mobile Legends (Moonton) will be present at the event. Ludus Distributors will be present on-site too and present Final Fantasy: The Card Game. 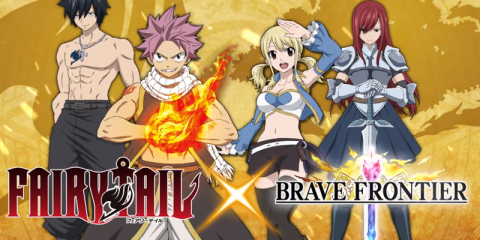 Aside from that, they will also hold live demos of the TCG and also other board games. There’s a possibility that they will also present the newest iteration of Legend of the Five Rings LCG. The event will also bring in game peripherals and laptop and brands such as MSI, Hyper X, Thermaltake, Predator, AOC, Philips, ASRock, Zotac, Sennheiser, and PowerColor. 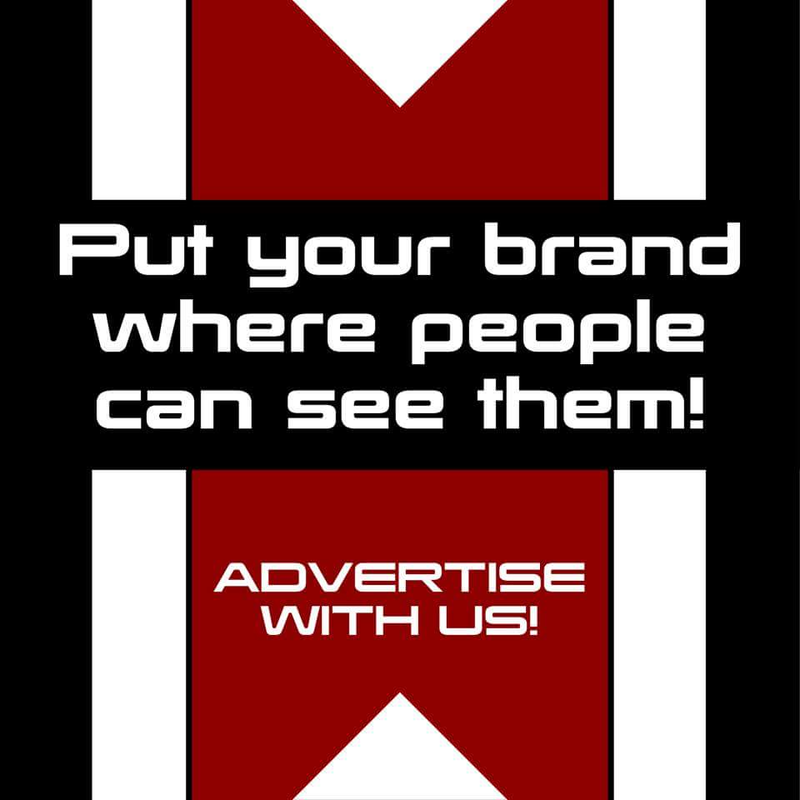 The brands will have various on-site gimmicks, sales, and promos during the event so you should check out their respective fanpages to know what you can buy from them. 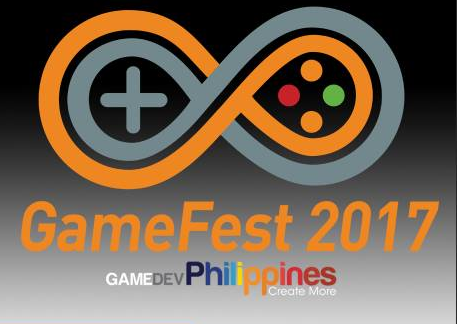 Indie Arena is also back where international game devs will showcase their games while GDAP will have it’s GameFest station, showcasing the local indie games. Brawlfest is also back this ESGS to whet the fighting game fan’s appetites with fighting games from communities from Playbook, PinoyPS, Cosmic Gorgons, and Secret Base. The collaboration brings in fighting games such as Street Fighter V, Guilty Gear Xrd: Revelator 2, Super Smash Brothers Melee and others. The main highlight will be Tekken 7 where the winner will be heading to EVO Japan 2018. ESGS 2017 will be bringing back its gaming-themed cosplay competition with bigger prizes are on the line. Participants will be evaluated by a panel of judges who are also long-time cosplayers themselves: tech influencer Kang Dupet, freelance events organizer Loki Heart, and World Cosplay Summit Philippines President Tessa. The cosplay competition will be handled by Anime Alliance Philippines and powered by Animax.